Oregano is common in pizza and pastas. But as an essential oil? It’s relatively new to the essential oil scene, according to Backdoor Survival, but offers immense benefits for your overall health and wellness. Oregano essential oil did not make its way to North America until the early 20th century. Now, advocates of the oil sing its praises for its anti-inflammatory, antibacterial and antioxidant properties. Oregano essential oil is a natural alternative to hand sanitizer - it has a demonstrated use as an antimicrobial that inhibits the growth of bacteria. 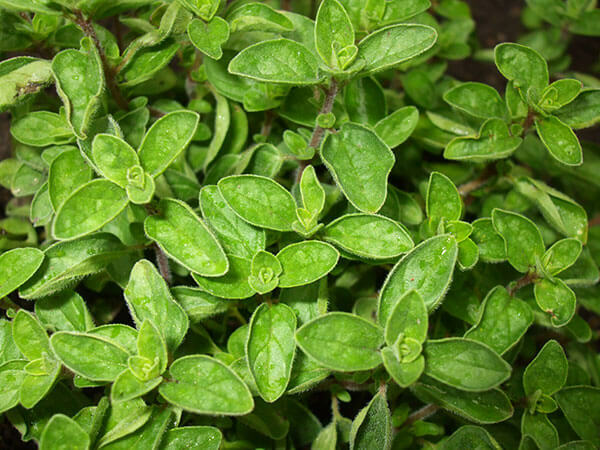 Oregano comes from a Greek word, “oreganos,” meaning “joy of the mountain,” according toExperience Essential Oils. The oil has many household and health uses. Enjoy the list below. Combat the flu. Because of its antibacterial properties, diffuse some oregano essential oil around your household and enjoy the health benefits and cleansed air. Relieve sore muscles after a workout. Dilute a few drops of oregano oil with your favorite body lotion and massage into sore spots. Treat acne by dipping a Q-tip into the oil and applying directly to blemishes. You can apply twice a day - morning and night - after cleansing your skin for best results. Add oregano oil to your laundry to kill bacteria and provide a fresh smell to your clothes. If you’re experiencing respiratory problems, treat them with oregano essential oil. The oil can act as an expectorant and soothe a sore or irritated throat. Oregano oil can be used as a powerful antioxidant. According to Organic Facts, oregano essential oil neutralizes free radicals and repairs damage done to the body. It can also work as an effective anti-aging treatment. Consuming oregano oil internally can help you look and feel your best. Dilute the oil and add to a smoothie or other drink. Find relief from allergy symptoms through oregano essential oil. The oregano oil - combing its anti-inflammatory properties with its sedative effects - can relieve the hypersensitivity of an allergic reaction. Soothe an upset stomach and other digestive issues by adding a few drops of oregano oil to your food. This aids in food absorption, according to Organic Facts’ website. You can also consume oregano oil for its antiviral properties. Keep your immune system in tip-top shape and prevent the common cold, measles, and pox. Treat nail or foot fungus by adding a few teaspoons of oregano essential oil to water and soaking your feet. Use oregano oil to clean your home, the natural way. Combine four drops of the oil with 10 drops of lemon oil and a quarter-cup of white vinegar. Add this mixture to a bucket of water to clean and wipe your surfaces, according to Mercola’s website. Oil pulling is an ancient Ayurvedic technique touted for its benefits to improve oral health. According to the blog Fashionista, take a tablespoon of an antimicrobial oil - such as coconut oil - and swish in the mouth for 20 minutes. Practitioners of oil pulling claim they experience whiter teeth, reduced or eliminated headaches and stronger teeth and gums. 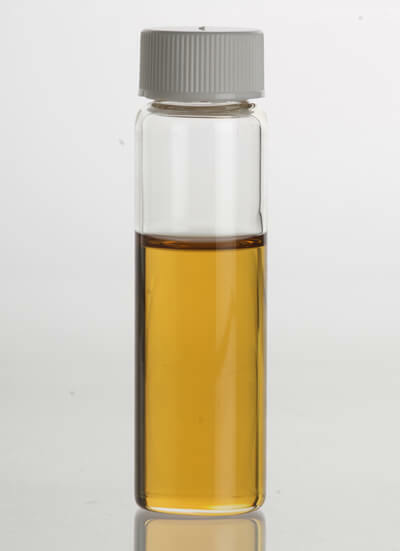 Oregano oil can be used during the oil pulling process. A blogger over at Wellness Mama says she incorporates a drop of oregano essential oil into her daily oil pulling routine. Add a drop of the oil to a tablespoon of coconut or other oil and swish (gently) in your mouth. Studies from the Department of Food Science at the University of Tennessee and the University of the Algarve found that oregano oil has an antibacterial effect. Whether or not you decide to try oil pulling, oregano oil provides a safe and natural alternative to treating dental and other health issues. According to Wellness Mama, an article published on Science Daily said the essential oil was found to be effective in killing Staphylococcus bacteria. Antioxidants, according to Greatist, are not actually substances but behaviors. These behaviors prevent or slow cell damage, and any compound that can counteract free radical damage is said to have antioxidant properties. Oregano has an estimated four times more antioxidants than blueberries. Include oregano oil in your diet and your body will thank you. Oregano essential oil is not considered safe for women to use during pregnancy, however consuming the oregano in leaf form, such as while cooking, is okay. Oregano is extremely potent and therefore should always be diluted before applying directly to the skin or when taking internally. Avoid using oregano essential oil as a component to baths due to its “spicy” properties.